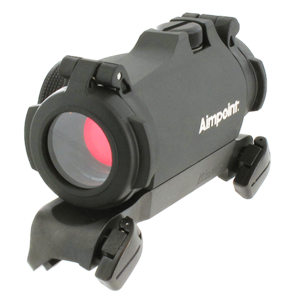 The Aimpoint® Micro H-2 redefines everything you thought you knew about compact red dot sights. The Aimpoint® Micro H-2 (2MOA) sight has been paired with Blaser original saddle mount manufactured by Blaser to create this package. 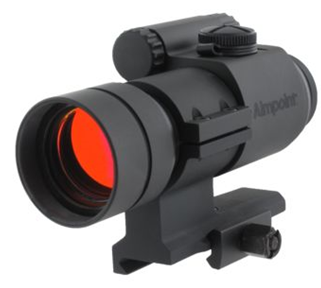 The Aimpoint Micro H-2 with Blaser original saddle mount is only available as a kit. 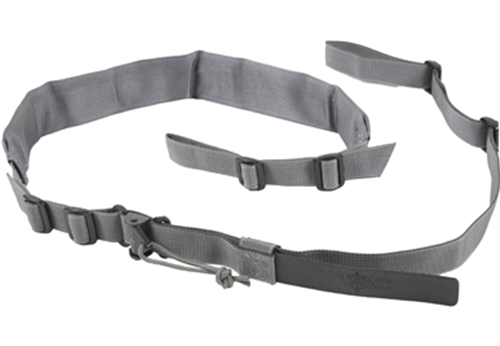 This alternative configuration utilizes both of the mounting points featured on Blaser rifle barrels. 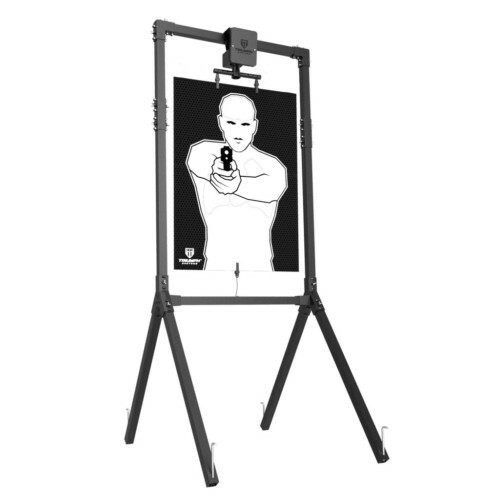 Quick detach levers allow this sight to be mounted and dismounted quickly, and without loss of zero. 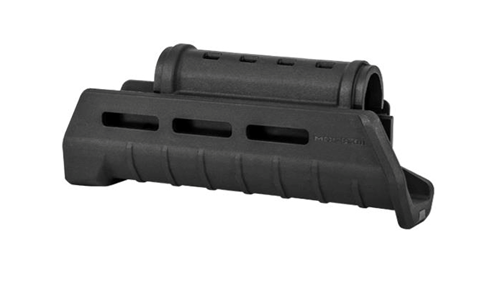 This mount fits on all Blaser guns with the Blaser saddle mount interface.